Los Angeles Aerial Stock Footage HD – Downtown LA: The skyscrapers of downtown Los Angeles are seen in this HD aerial stock footage of LA. This Los Angeles aerial stock footage was captured with the Cineflex gyro stabilized helicopter camera system in full 1920×1080 HD at 29.97 FPS. Running time is 15 seconds. 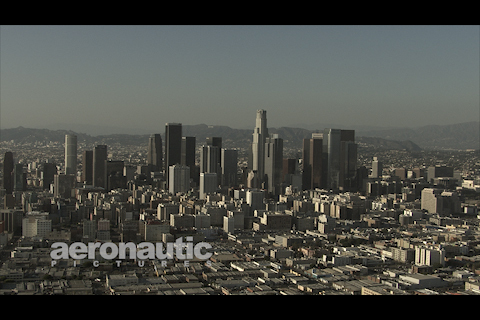 Price is amazing for Los Angeles aerial stock footage of this quality!